H.E. Eng. 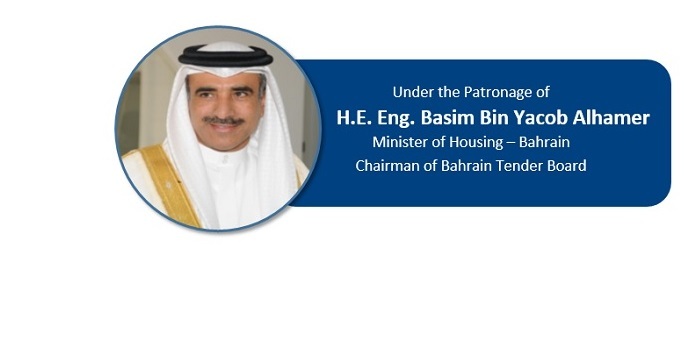 Basim Bin Yacob AlHamer was appointed Minister of Housing on 23rd March, 2011, by His Majesty King Hamad Bin Isa Al Khalifa via Royal Decree No. 19 and is also Chairman of Eskan Bank. He was appointed Chairman of Bahrain Tender Board on 7th April, 2011, by His Majesty King Hamad Bin Isa Al Khalifa via Royal Decree No. 26. Eng. 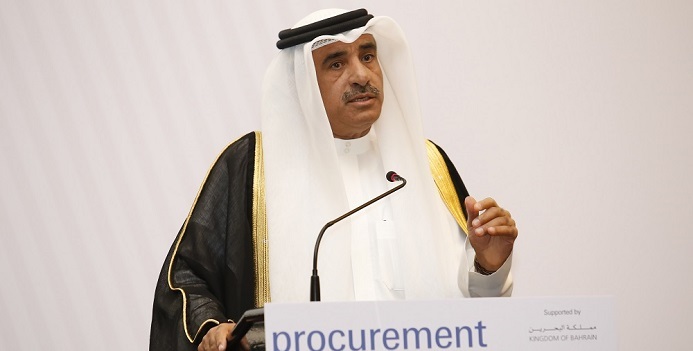 Alhamer’s present challenging position forms a continuity of the challenges met in his previous assignment to achieve the Kingdom of Bahrain’s 2030 Economic Vision, which requires effective strategic input that will consequently, ensure the Ministry of Housing’s ability to address the current and future housing needs of the citizens of the Kingdom of Bahrain. On 22nd August, 2010, he was promoted to the rank of Major-General by Royal Decree No. 51. In 2008, Eng. 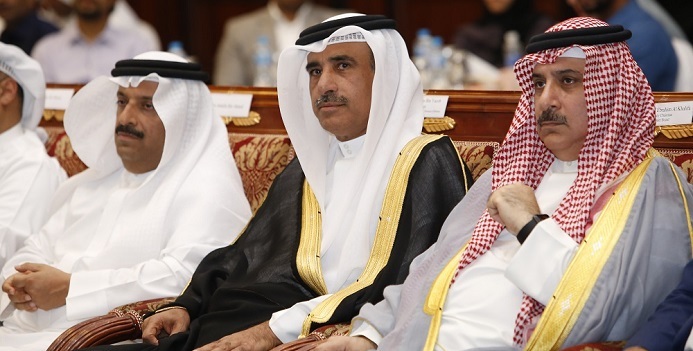 Alhamer was appointed President of Customs Affairs via Royal Decree No. 55 and within a few months of his appointment, he focused his efforts on enhancing bilateral relations with other Customs Organisations on the Regional and International level. The Bahrain - USA Free Trade Agreement (FTA), which was more aptly activated towards the end of 2009, is a simple example of his continuous attention to the proper functioning of Bahrain Customs within Regional & International treaties and agreements. 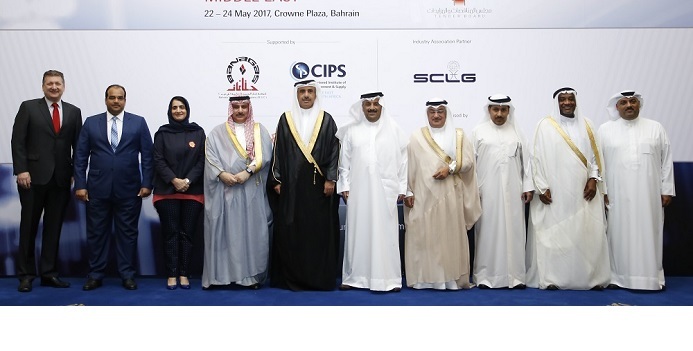 As a result of Minister Alhamer’s vision and commitment to building world class customs operations, Bahrain Customs was appointed member of the Policy Commission Committee of the World Customs Organization (WCO) in Brussels in June 2009, and he was re-appointed for a second term in June, 2010. Minister Alhamer is also a member of the Board of Directors of the National Oil and Gas Authority (NOGA), and was Deputy Chairman of the Secretariat General for King Fahad Causeway. Prior to his appointment at Bahrain Customs, he held the post of Assistant Undersecretary for Administrative Affairs, at The Ministry of Interior; where he was responsible for the Directorates of Supply & Catering, Health & Social Affairs, Works, Transport, and Purchasing. Eng. Alhamer joined the Bahrain Defence Force in 1982, where he held various positions and ranks until his transfer to The Ministry of Interior in 2005. Alhamer holds a Bachelor's Degree in Civil Engineering from San Diego State University, California and a Master's Degree in Project Management from the Colorado state university at Boulder. Results-driven senior industry professional, providing a high-profile, 30 years’ career with prestigious real estate development & construction contracting companies across Middle East, GGC and Egypt; Exceptional technical & commercial acumen for formulating procurement & contracting strategies and negotiating & finalizing orders/contracts and settling disputes & claims to the best interests of the employer; Expertise in developing & managing vendor’s network, developing contractors, ensuring timely procurement and finalization of contracts. Ayan is a Senior Director within the Digital Transformation Organisation at SAP Ariba and leads a team of Network Value Engineers in EMEA South and is based out of Dubai. Prior to working for SAP he has also worked for leading Management Consulting firms like Ernst & Young, McKinsey & Co. and PwC in the Middle East and in India as Procurement Consultant and has worked for several Procurement Transformation and Strategic Sourcing projects where he has helped organizations to optimize their cost and assisted in transforming their procurement functions. David is a highly accomplished senior international tax reform professional and finance and strategy executive with over 20 years’ experience across the private and public sectors in 3 continents. He has managed transformational business and government projects around the world on strategy, business transformation and reform implementation, fiscal and finance and economic matters, global business and taxation developments, infrastructure finance, debt and asset management, investment attraction and international competitiveness. He is currently driving EY MENA's VAT Implementation efforts across the Gulf States as the MENA Indirect Tax Leader. David is also Leader of the UAE Tax practice at EY since July 2018. David has leadership, investment, senior management, taxation, government relations, regulatory, governance and professional company director experience. Emmanuel Augustin is the Head of Procurement & Strategic sourcing of Aggreko Power Solutions. Over the 3.5 years he has been at Aggreko, he has held positions of increasing levels of responsibility, having started as EMEA Procurement and supply chain Manager and Global Procurement Manager, before being promoted to department Head for Power Solutions. As the Head of Department, Emmanuel is responsible for oversight of the Procurement & Strategic Sourcing functions, and manages a staff of 44 procurement professionals spread across Asia, Africa, Eurasia, Latin America and Middle East. 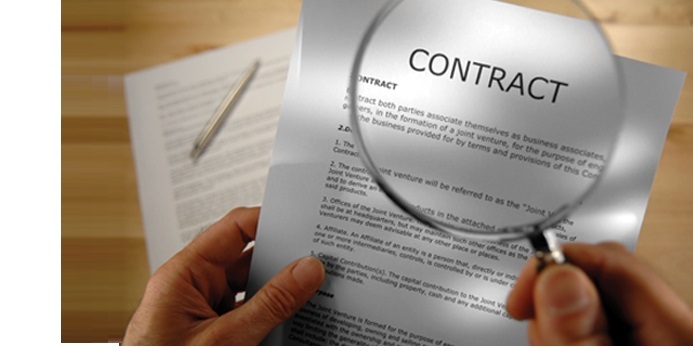 Emmanuel has accumulated an extensive practice of the procurement business thanks to the positions he previously held. He began his career at the automotive manufacturing with Volkswagen Group in France where he was responsible for the Sourcing of Aftermarket parts and Accessories. In 2006, he joined Honda of the UK Manufacturing where he led Best Cost Country Sourcing and supplier development programs for Chassis division of new models. He then joined the pharmaceutical giant GlaxoSmithKline Vaccines in Belgium as a Senior Sourcing Group Manager responsible for R&D Services & Equipment. Emmanuel has been an active member of the CIPS MENA branch in Dubai holding the role of Vice-chair of the committee between January 2016 and December 2017. In August 2017, Emmanuel has been awarded with the CIPS fellowship grade. He also holds a Master’s in Business Administration from the University of Bordeaux and a Master’s degree in Innovation & International Purchasing from KEDGE business school. 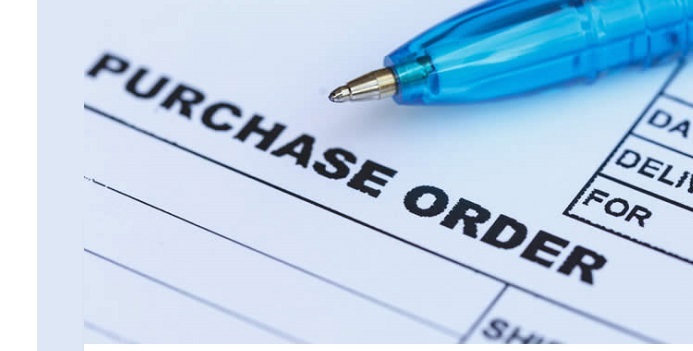 A tenacious and astute professional with extensive experience in Procurement, Supply Chain Management entailing Strategic Planning, Commercial Operations and Supplier Quality. 15+ years of experience of Procurement in Consumer Durable, Pharma, Automobile and FMCG. Currently Working with Dabur International Limited, as Global Procurement Head (International Business), an Indian Multinational with presence in 80+ countries. Having manufacturing base in Middle East, Africa, Europe and Asia. Prior to this role worked with, Reckitt Benckiser as Head of Packaging Procurement (South Asia), Kohler India, Bausch & Lomb, Electrolux and LG Electronics in different capacities. 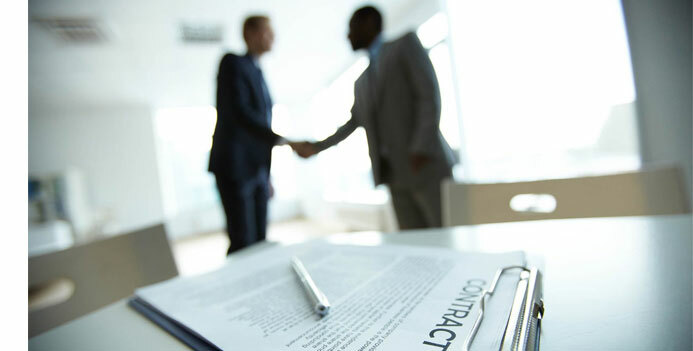 Sam is a procurement professional with extensive experience in Procurement and Supply Chain management across the Europe, Middle East and Africa (EMEA) region. 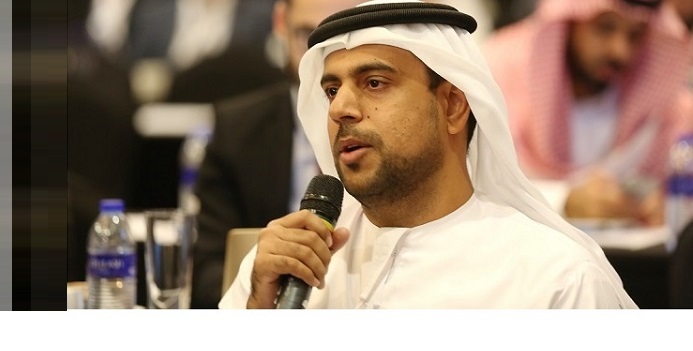 He has held Senior Procurement and Strategic Sourcing roles for organisations such as Majid Al Futtaim, Abu Dhabi Municipality and Nakheel in the Middle East; MTN across Africa; and Land Securities in the UK. An active member of the procurement fraternity in the MENA region, Sam is Regional Director of the Chartered Institute of Procurement & Supply (CIPS) for the Middle East & North Africa Region. He holds a Masters Degree in International Procurement from the University of Glamorgan (Wales)‎, MSc in Facilities Management from the University of Westminster (England) and is a Fellow of the Chartered Institute of Procurement & Supply. He is a regular speaker at industry events and an advocate for professional standards in procurement and supply management.